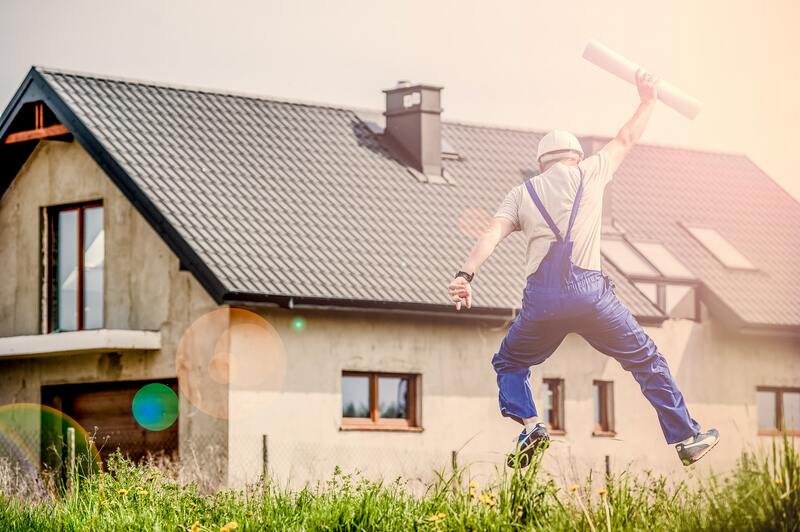 There are plenty of home renovations you could do at any point in the year, but knowing the best time to do these projects can significantly cut down your costs and make it easier for you and your chosen contractor. While spring and summer are popular seasons for remodeling, some exterior remodeling projects could be started or done during the course of fall and winter. If you’re working on a large-scale home improvement project, like an overall exterior upgrade, talk with your chosen company on which projects should start on which season. This will minimize the inconvenience to your family and makes sense seasonably. Spring and Summer is considered as the busiest time for most builders because it generally promises a better weather situation. While it is very ideal to start and finish remodeling projects during the course of April through June, materials are also priced higher during this season compared to the off-peak months of the year because of the law of supply and demand. Projects like decks, patios and outdoor rooms are good to plan for this timeframe. Decks, patios, and porches require hand-digging, and the ground is usually softer in the spring. In addition, the homeowner will be able to enjoy the deck and outdoor space in the coming summer and fall months. You can also choose to install new windows during spring—ahead of everyone else who chose to do it in the summer. In the summer, roofing projects are advisable to tackle because majority of roofing material needs certain higher temperatures to seal. Contractors and builders however should also weigh in the fact that some days may be too hot for them to do their work on top of the roof. Needless to say, their safety should be the number one priority. Did you ever consider painting your home exterior during autumn? While summer remains to be the most desirable month because of the sun’s direct heat, fall offers a suitable and slightly less expensive option for most homeowners. While it is not considered a remodeling project, homeowners can upgrade their house’s exterior by cleaning it. Power washing your home’s sidings during fall is also one of the ways you can improve its appearance. Moreover, it is one of the most important preparatory steps if you want to repaint it as well. Some planning time is necessary on the homeowner’s part. Why not make the winter season more productive by doing so? Part of any home remodeling project’s success is planning and meeting with your chosen contractors and builders. Having ample time to plan and map out the remodeling is important. because winter is their slowest season, it’s probably the best time to reach out about your remodeling job.